Included with your investment: the Nirvana frontman's old mattress. 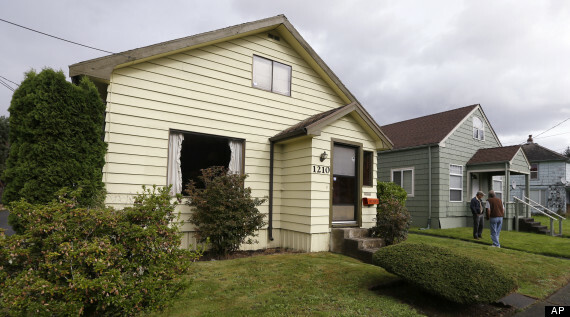 If you happen to be a prospective home buyer in Aberdeen, Washington, you might not, at first glance, find yourself terribly excited about the 1.5-story bungalow for sale on East 1st Street. The home was built in 1923. Its brick-red carpets are dingy. The wooden shingles that line its interior walls are water-stained. Save for a recent coat of yellow exterior paint, there's very little about the home that has been updated since its owners moved out of it several years ago. Its last appraisal set its value at $67,000. The home, however, is listed for $500,000. 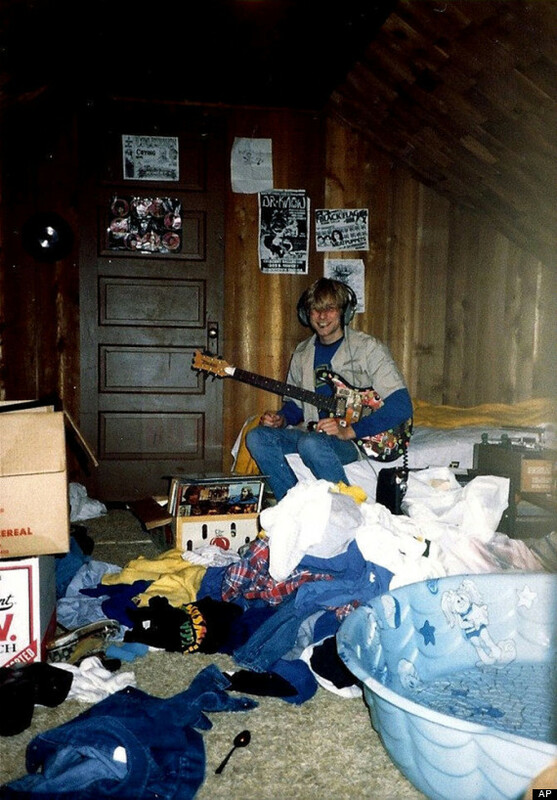 Not because of what it is now so much as for what it once was: The little house in Aberdeen was once the home of Kurt Cobain. Before he became ... Kurt Cobain. The Nirvana frontman lived there between the ages of 2 and 9, from 1969 to until his parents divorced. He lived there again, with his mother, as a teenager -- until 1984. Cobain's family has since left the house. And, though it was briefly lived in by a friend of the family four years ago, the place has been kept pretty much as it was when the Cobain-the-kid called it home. His room still has the stencil-like names of bands (Led Zeppelin, Iron Maiden) that he etched on its walls. Those walls still bear the nail-holes Cobain put in them. 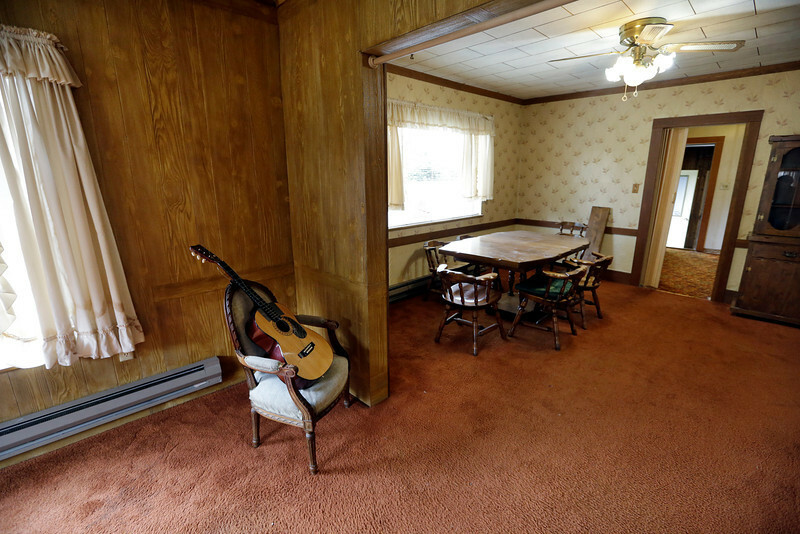 The house also features, apparently, both the dining room table and the hutch that decorated the home when Cobain lived there. The biggest thing? 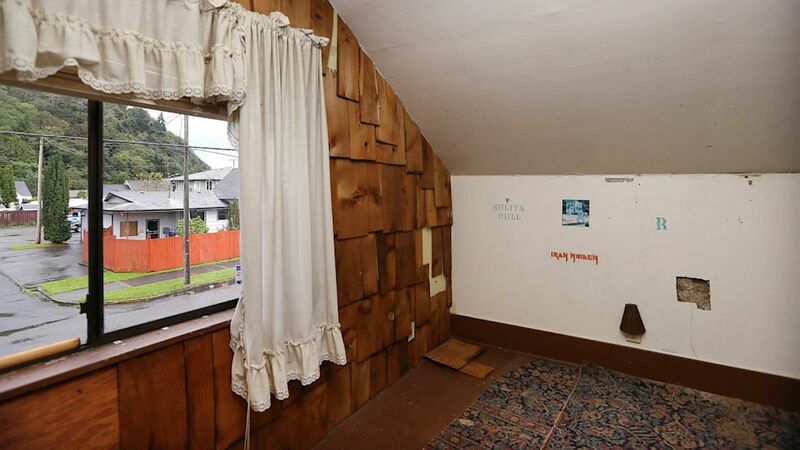 The house comes with Cobain's mattress -- stored, now, in an upstairs crawl space. The house, in other words, is basically a frozen-in-time shrine to Cobain. It's located, the AP reports, "a short walk from a riverfront park dedicated to Cobain’s memory." (That would be the area around the Young Street Bridge, famous in Nirvana lore.) And now that the family has decided to sell the house -- they left Washington a while ago, and "feel it’s time to let go of the home" -- they're doing so with full knowledge that what they've just put on the market is not so much a house as a piece of music history. And they're hoping, it seems, that the person or people who buy it will appreciate that. It's not a coincidence that the house is going up for sale at the time that marks the 2oth anniversary of Nirvana's final studio album. "The family," the AP notes, "said it would welcome a partnership to make the home into a museum."